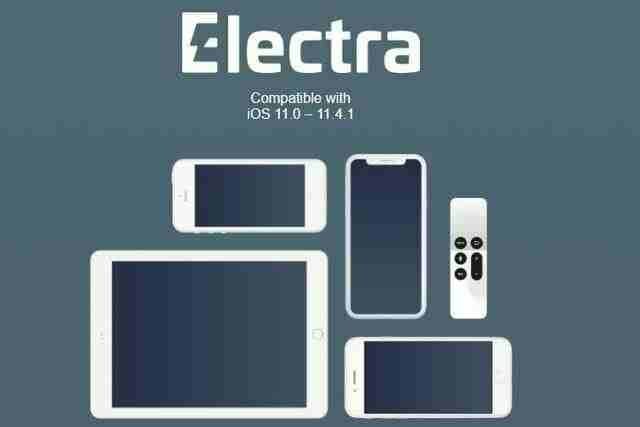 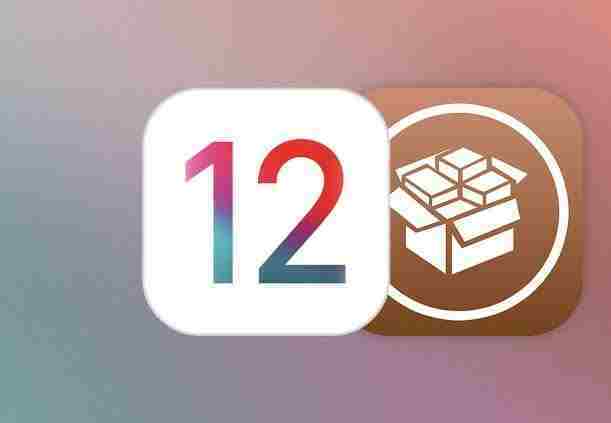 Complete jailbreak is coming, Apple iOS 12.0-12.1.2 successfully runs Cydia jailbreak store. 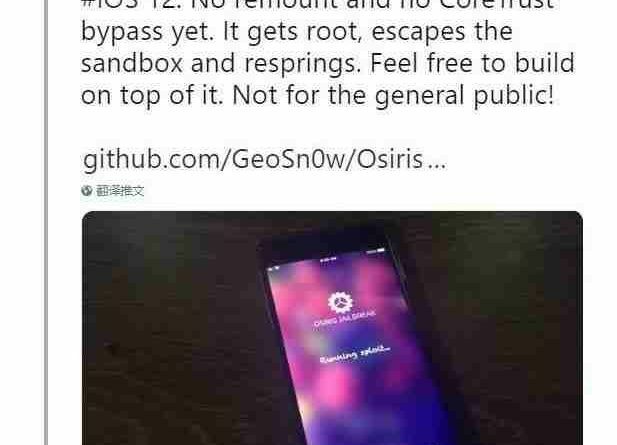 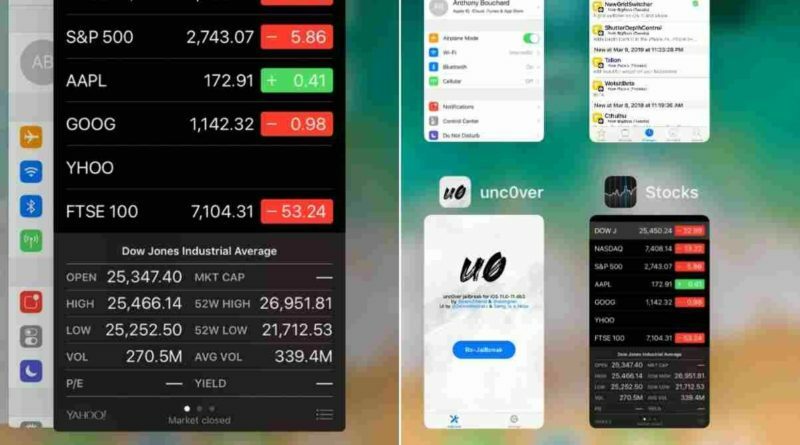 iOS 11.4 – 11.4.1 jailbreak release! 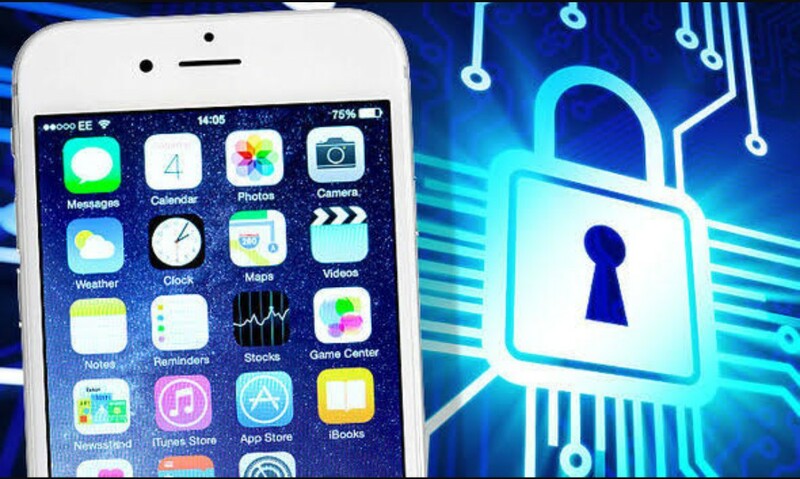 The end of the era: iOS jailbreak is dead!